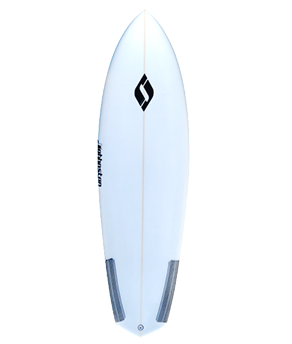 A very versatile fish with a full outline and generous foam distribution. 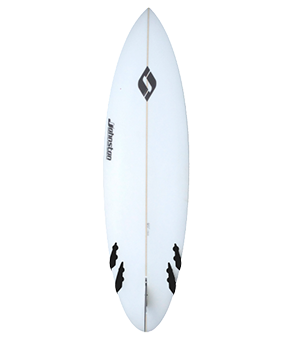 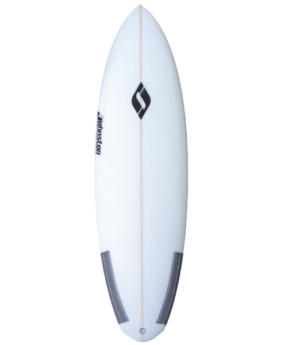 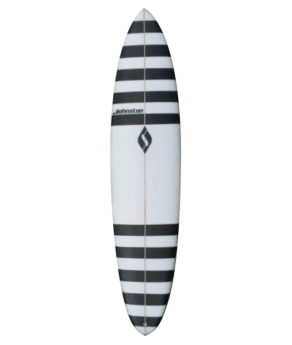 Great for gutless waves but can definitely handle size as well as surf vertically. 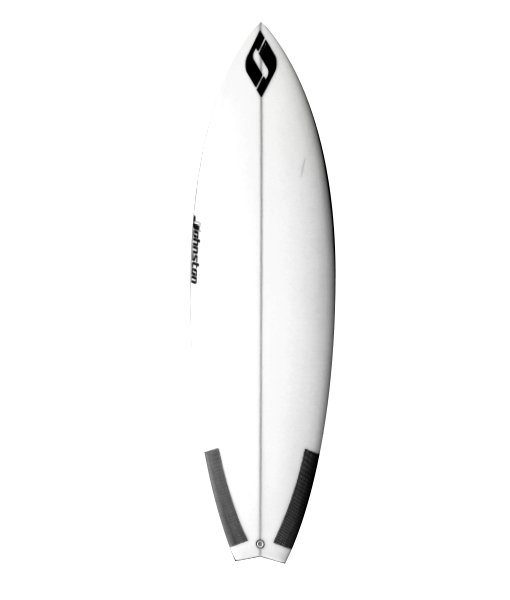 Ride in knee high to overhead surf.